There is no greater pleasure than being able to do something with your own two hands. Or, the more hands, the merrier. 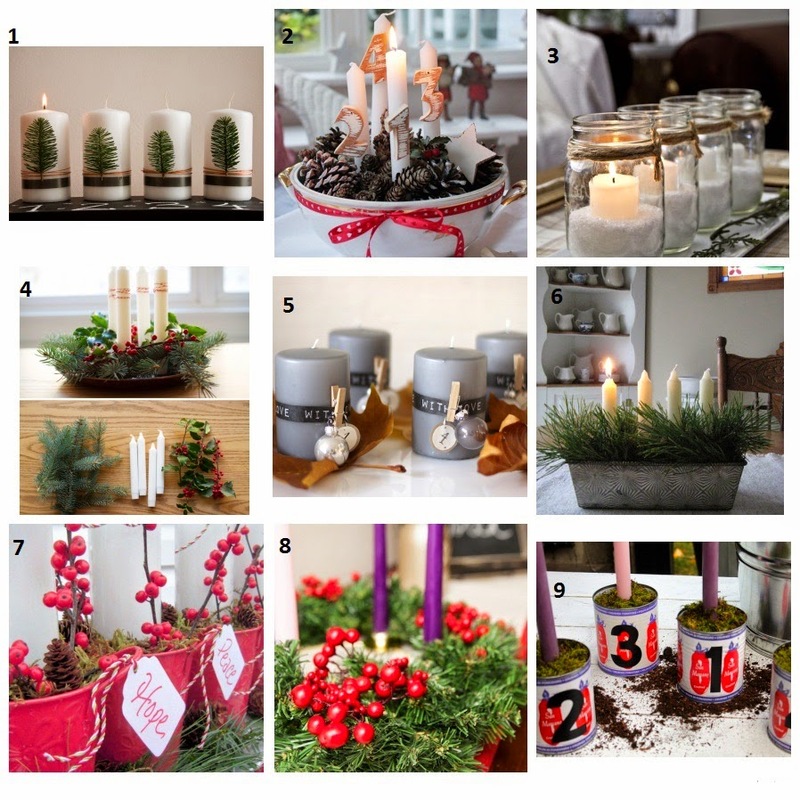 Take a look at some of the quick and easy DIY Advent wreath ideas when you want something different than what stores have to offer. Whatever you do, have fun! Nema većeg zadovoljstva od rada vlastitim rukama. što više ruku, to bolje. Pogledajte neke brze i lagane NS ideje za Adventske vjenčiće kad želite nešto drugačije od ponude dućana. Štogod odlučili, dobro se zabavite!